Click here to check out G1's "I'm Gone" campaign on Reverb Nation or on his Legendary Page. 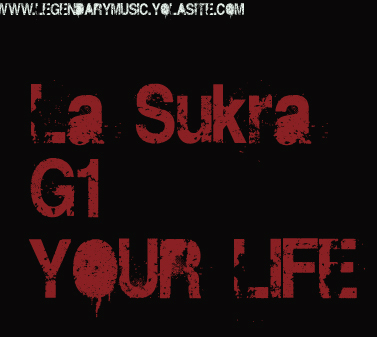 Check out the brand new track by La-Sukra and G1 "Your Life", stream and download bellow or in the music and download page. Listen to tracks on the music page and download on the download page! Pretty like that and Whatever It Takes now up for listening and downloading! G1 and Shogan on stage performing: "Swagger all over me".